For exceptional growth of the Circor brand in 2018. Our team is pleased by the reception of Circor’s industrial and utility class valve products within our Midwest customer base. 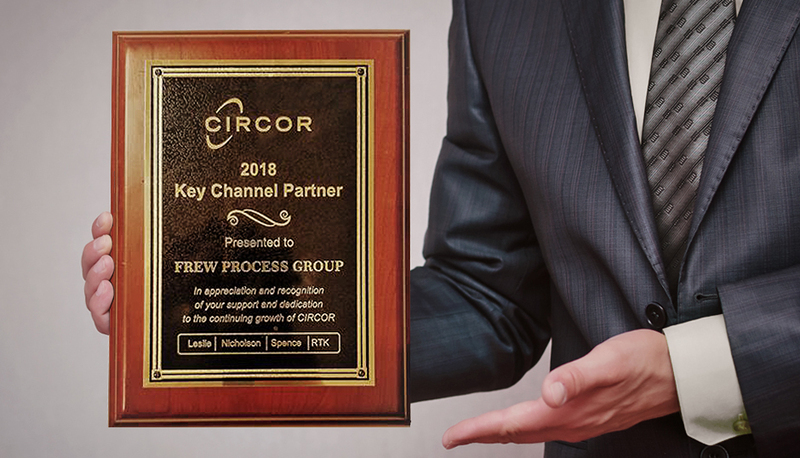 Thank you for placing your trust in Circor and Frew Process Group to meet your critical control requirements! Learn more about these products by contacting our Sales Engineers.